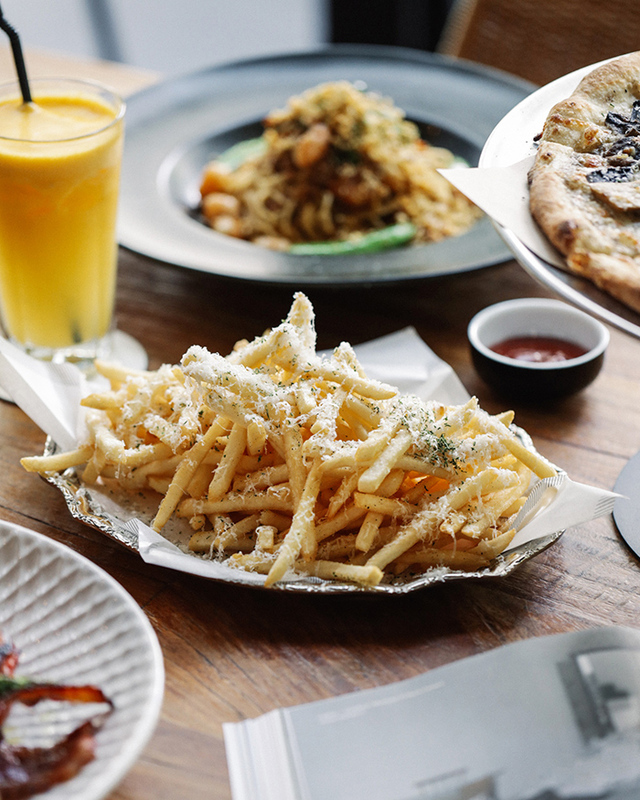 PS.Cafe Petit is a gourmet takeaway and retail concept that offers traditionally fast foods like pizzas, burgers and hearty salads prepared with a Slow Food sensibility. Guests can pre-order online for takeaway or over the counter at the store. By working closely with over 20 different suppliers, the wine shop offers a curated selection of bottles usually only offered to and available in restaurants, giving customers access to a new selection of great wines previously unavailable for retail purchase. A number of wines by the glass are available for tasting. 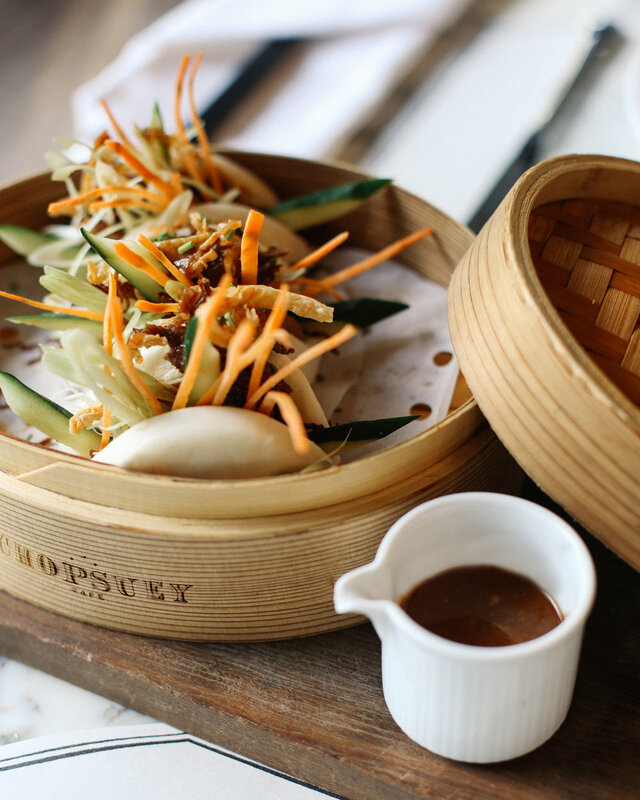 Chopsuey Cafe presents an array of Chinese comfort favourites and new interpretations of traditional foods influenced by the Anglo-Chinese experience in the UK, US and Australia. 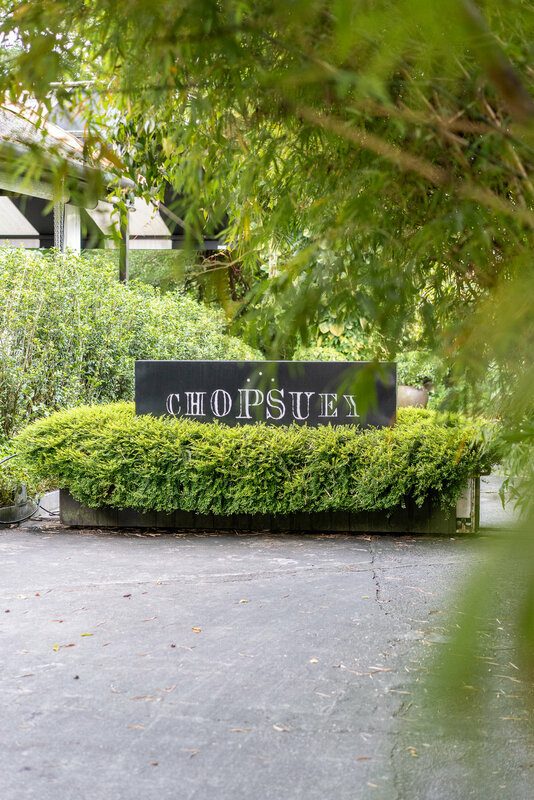 Chopsuey pays homage to these quirky dishes enjoyed abroad by recreating them with premium meats, top quality seafood, and crunchy fresh vegetables. The kitchen brings together colorful produce, bold flavours and traditional taste profiles to create inspired combinations. A wide selection of traditional and creative dim sum is made by hand daily and steamed to order. Decadent desserts and refreshing cocktails get a tropical twist from fresh fruits, herbs and spices found throughout the region. Conceptualised through the lens of the nomadic, youthful and free spirited, JYPSY is our casual contemporary approach to Japanese cuisine, marrying traditional flavours with a nomadic island spirit. The JYPSY setting takes inspiration from Japan’s bountiful seafood and coastline. Using premium Japanese produce coupled with a fresh and playful approach, the menu is designed to be shared and enjoyed in the casual elegant setting.